Whatever clothes we wear is full of attractive with prints. The printing is done is fabric form or in garments. When fabric comes out from mills, power loom or others means it is generally grey in color. 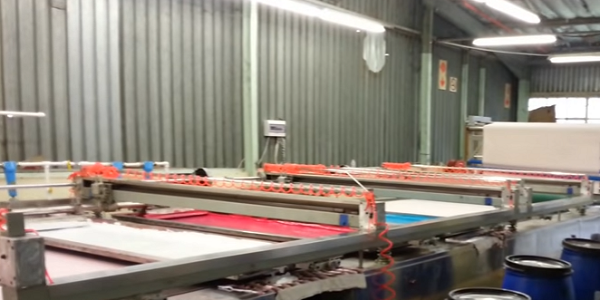 To make fabric and cloths attractive and valuable dyeing and printing are done on fabric surface. But how the printing is done on cloths?